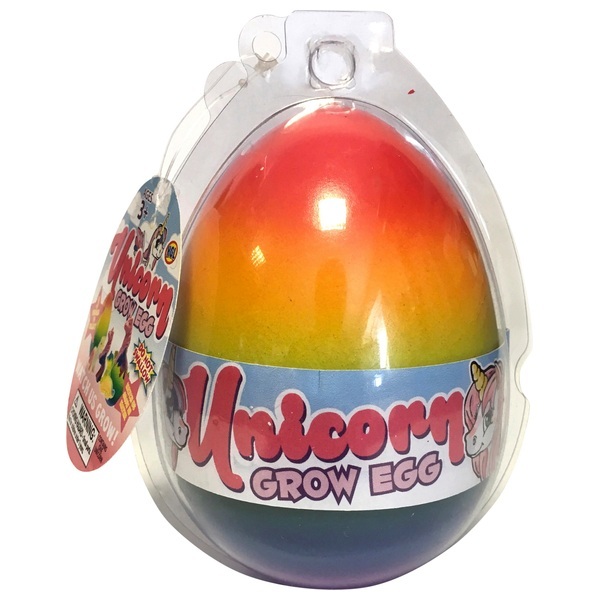 Grow your very own unicorn with these exciting eggs, featuring a colourful rainbow shell. Simply put the egg in water and watch it hatch. Sure to delight your little one at playtime!